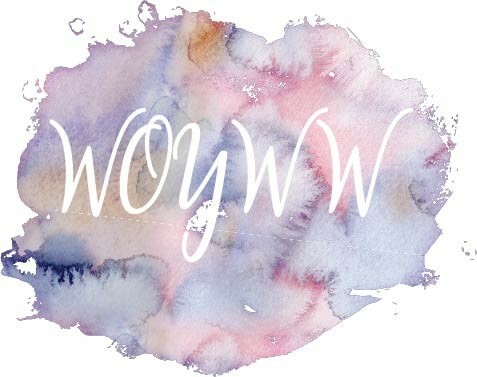 Sarah's Craft Shed: WOYWW 452: Full Shed! After a hectic week last week, I started with a dodgy stomach on Sunday night and spent Monday in bed. I was feeling a lot better by yesterday, which was just as well as I was expecting, not only Eva for a day's crafting, but also a former school and university friend of mine who was visiting the shed for the morning. As she brought some knitting and appliqué work with her I will be sharing three sides of the desk today for a change. To see more desks, don't forget to visit our chief desker Julia over on the Stamping Ground. My side of the desk shows the start of some more home made washi tape for an art journal challenge. I'll be sharing the finished project tomorrow. You can see the choice of inks that I would be using and the masking tape stuck to the glass mat ready for stamping onto. My school friend was working on a piece of appliqué which she is intending to turn into a cushion cover. It is a representation of her pet rabbit, Richard. On the other side of the desk, Eva was in in a messy mood and brought everything plus the kitchen sink to work with. This is the neat version of the desk; you really don't want to see what happened later. Wishing all my fellow deskers a good week, I'll be off to start visiting shortly.